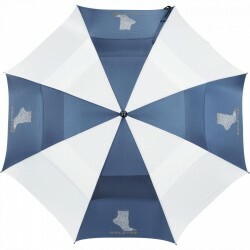 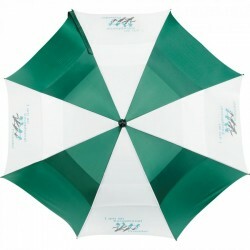 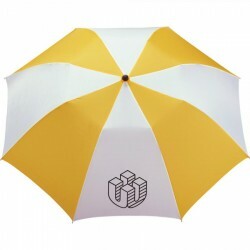 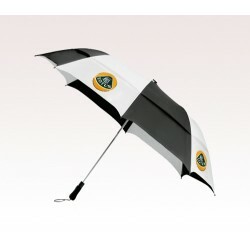 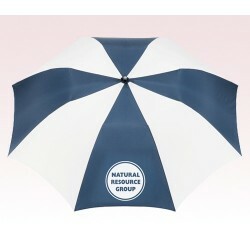 Personalized alternating panel umbrellas are becoming hotter gifts in all seasons. 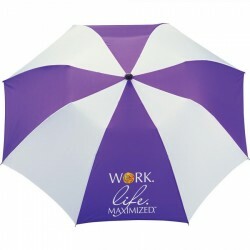 Marketers are largely seeking them for value-gifting during monsoons and at other times. 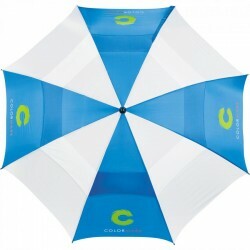 These promotional alternating panel umbrellas can generate and retain interests with their colored themes and specialized features. 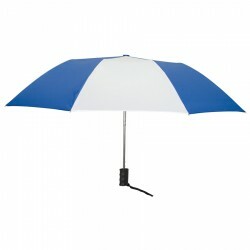 People love carrying around custom alternating panel umbrellas because it makes them easily distinguishable amongst the crowd. 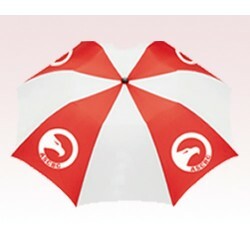 Marketers and individuals are finding suitable occasions to gift away personalized alternate panel umbrellas. 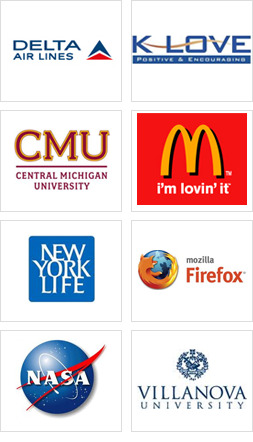 It gets even better if the marketers make the choices of alternate panels based on their brand theme colors because it aids to affix brand convictions deeply into minds of users and onlookers. 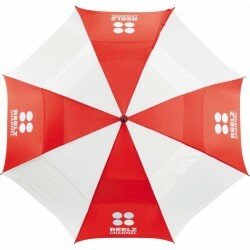 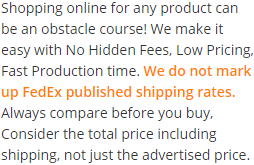 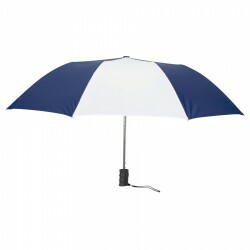 This is perhaps one of the biggest collections of alternate panel umbrellas ever offered on any online umbrella store. 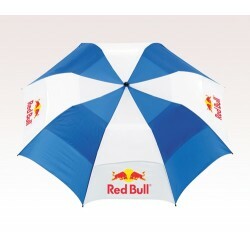 Marketers can choose it for creating stronger brand identities.